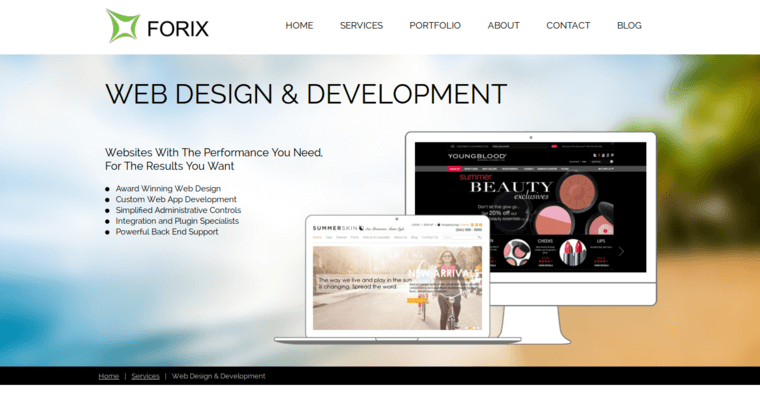 Forix Web Design is a firm based in Portland, Oregon. This firm has a team with more than 90 experts on staff. These experts come from a variety of fields. Some are designers. Some are user experience architects, some are software developers, some digital strategists and some are project managers. 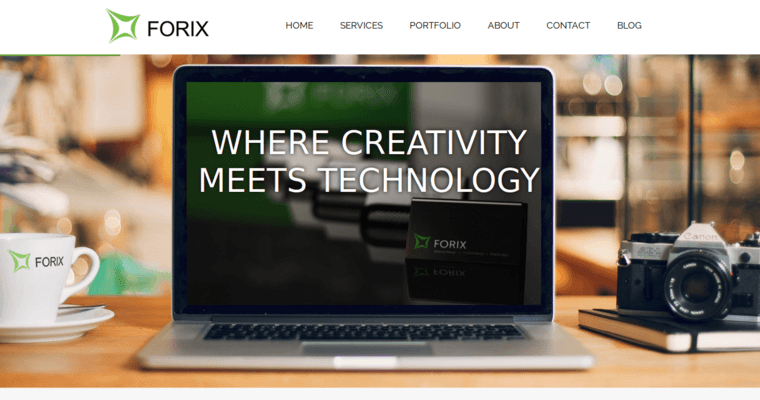 Forix Web Design has launched 766 website and 59 apps. Their clients range in size. Forix will serve clients of every shape and size, from small online only stores to massive sports apparel companies. 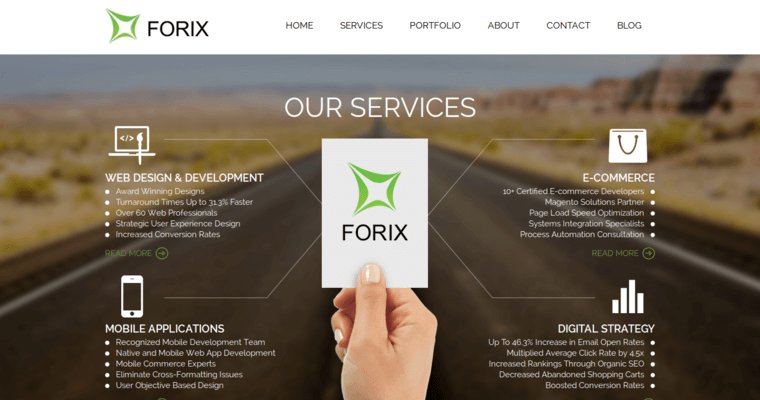 Forix Web Design has four categories of services that they provide to their clients. The first area is web design and development. This area includes services such as creating simplified administrative controls and custom web designs. The second area is e-commerce, which includes services such as ongoing support and design of e-commerce platforms. The third area is mobile applications and the fourth area is digital strategy.